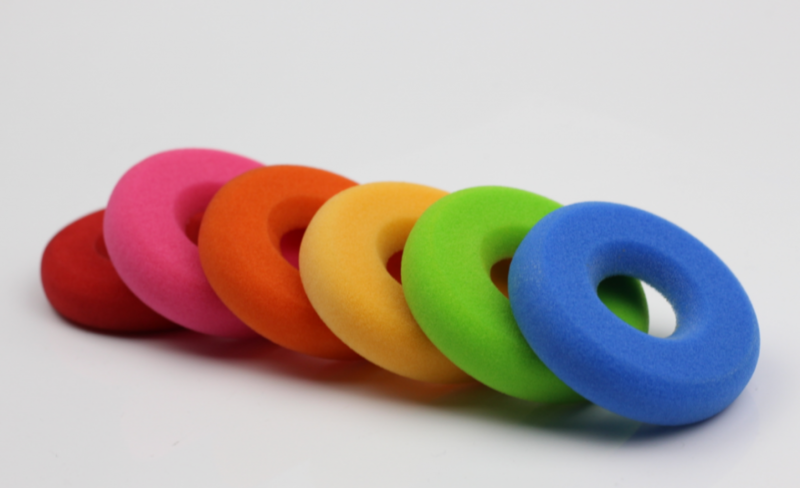 Our coloured foam ear cushions come in various colours and fit all popular headsets. 1. Colours: Blue, Red, Green, Pink, Yellow, Orange and the original colour Charcoal.